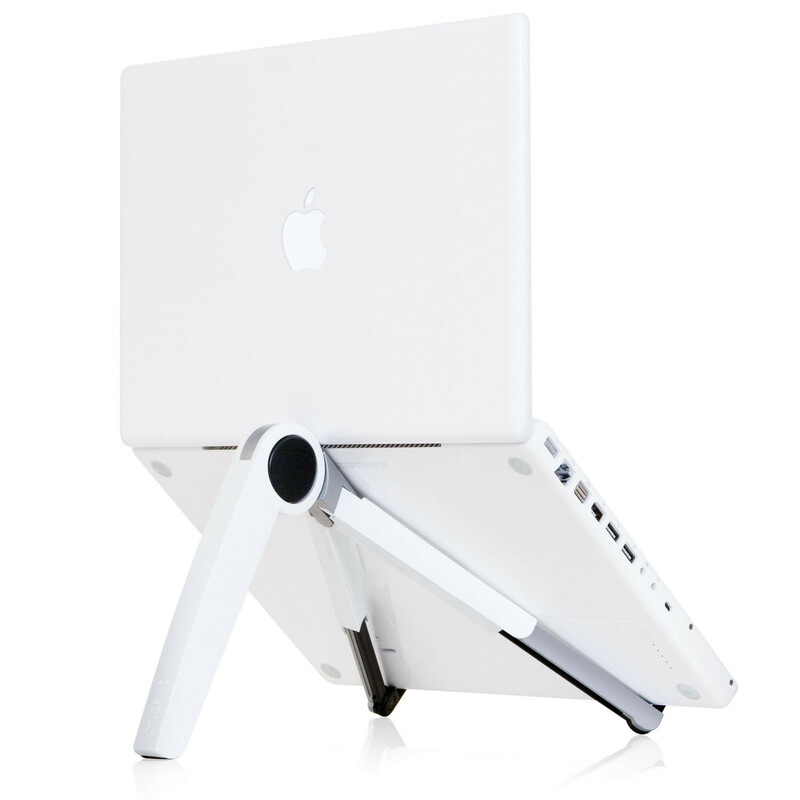 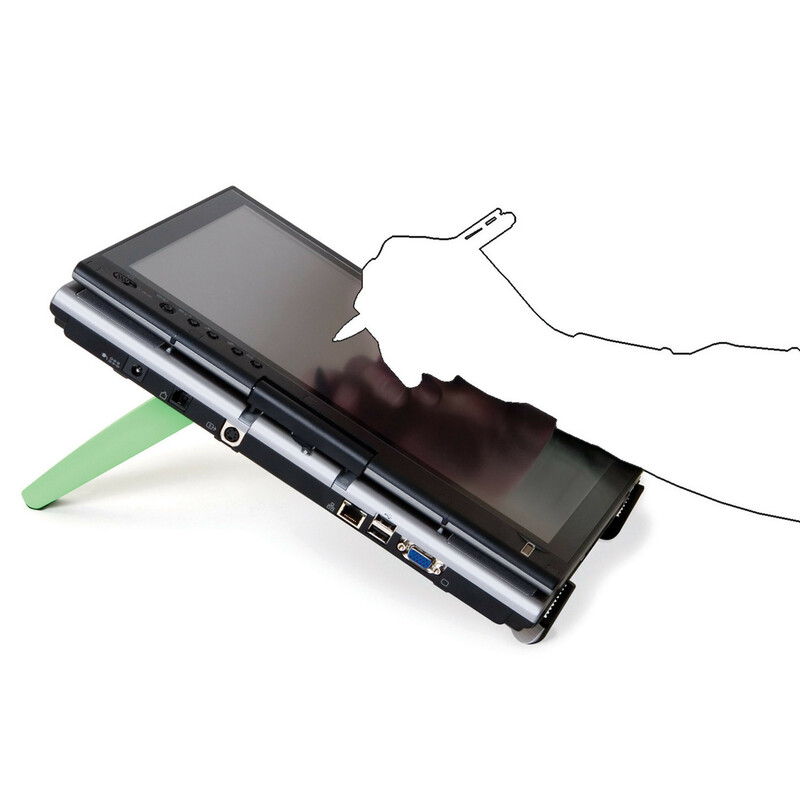 Grasshopper Laptop Stand is a handy pocket-sized folding support stand for netbook and laptop users on the move. 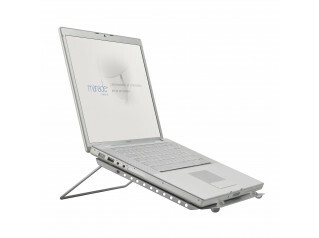 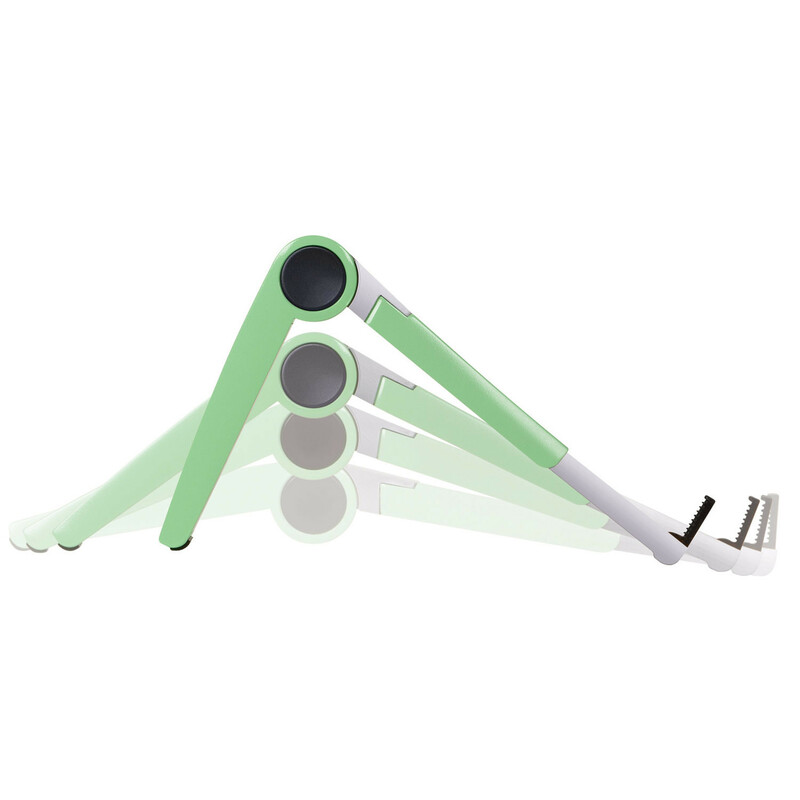 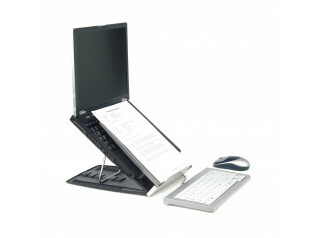 Elegant and simple, Grasshopper Laptop Stand is ideal for full-time users of laptop computers, providing optimum support for working or view the screen at different angles as required. 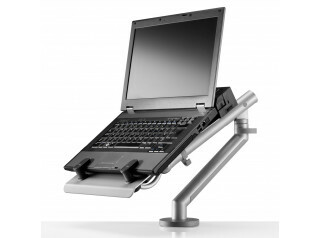 You are requesting a price for the "Grasshopper Laptop Stand"
To create a new project and add "Grasshopper Laptop Stand" to it please click the button below. 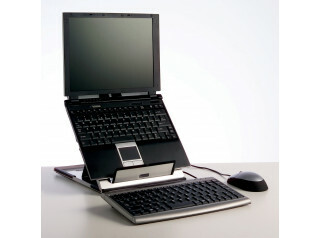 To add "Grasshopper Laptop Stand" to an existing project please select below.